Northern Illinois' Oldest Frozen Pizza Company. 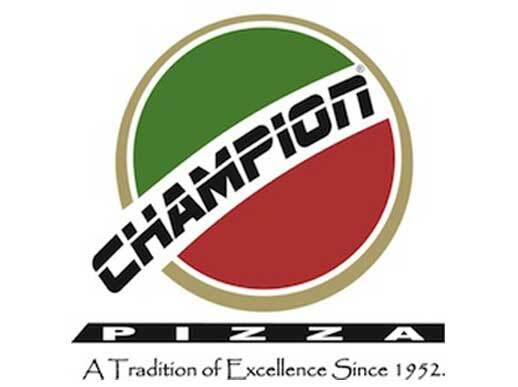 Established in Hebron Illinois in 1981, Champion Pizza is the areas oldest USDA Approved faclilty that produces handmade frozen pizza with 100% natural ingredients and no preservatives. Because only the highest quality ingredients go into every Champion Pizza, you'll definately taste the difference. A special blend of spices, fresh ground pork sausage, 100% natural tomato sauce (not from concentrate), virgin olive oil, properly aged mozzarella cheese, fresh onions, fresh green peppers, a generous coverage of pepperoni, perfectly slices imported mushrooms, and a thin crispy crust. 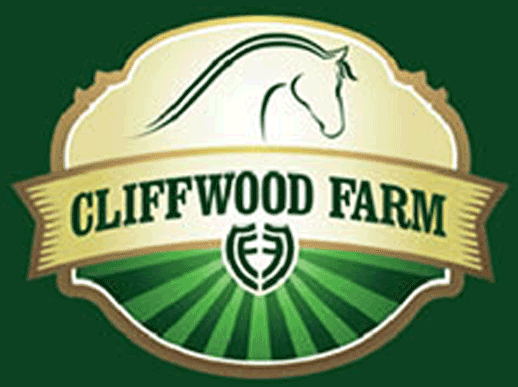 Cliffwood Farm is a premier full-service equestrian boarding and training facility located five miles east of Hebron in the beautiful countryside of Richmond, Illinois. At Cliffwood Farm our love of horses and passion for quality and safety inspires performance at every level of our operation. At Cliffwood Farm we strive to be one of the most cutting edge training and show facilities in Northern Illinois. Our boarders enjoy full use of our facility, from our 55 stalls in three separate barns to our two heated indoor and two outdoor arenas. Welcome to Crandalls! 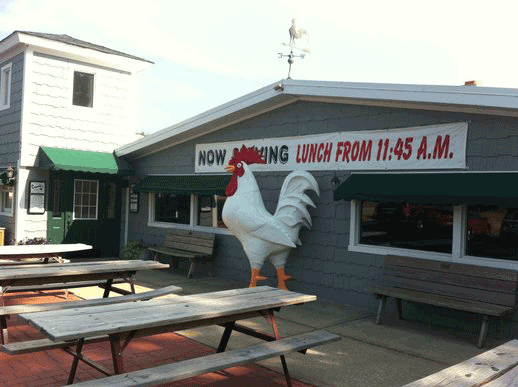 Home of the All-You-Can-Eat Broasted Chicken! Come Visit us or call us for a Carry-Out Order today! (815) 648 – 2609. If you find yourself within the city limits of the Home of the 1952 State Basketball Champions, find yourself a seat at Crandalls. 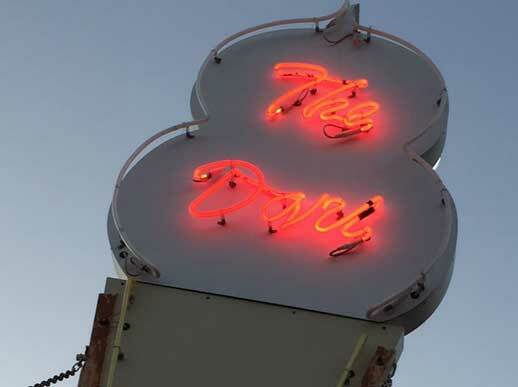 This hometown staple is definitely the place for a good meal. Since nothing notable has happened in Hebron since 1952, perhaps they should change the towns motto to "Home of Crandalls". A Hebron summer classic since the 1960s, this is a classic corner hamburger/ice cream stand. The menu is simple, Vienna Beef hotdogs, good quality hamburgers, a few other sandwiches, and breaded, fried everything. And excellent ice cream. The food is cooked to order, and always tastes good. If you are passing through Hebron, IL-you must stop. It closes for the snowy months but open March-October. Bargain retail chain selling a range of household goods, groceries, beauty products & more. 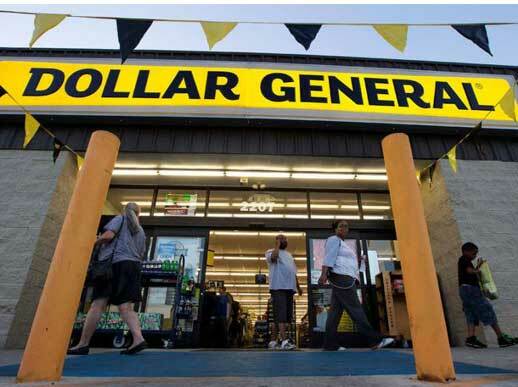 Dollar General is the nation's largest small-box discount retailer. We make shopping for everyday needs simpler by offering the most popular brands at low everyday prices in convenient locations.